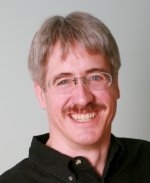 Todd Little It's all about making ship happen. "Once you categorize your projects according to their complexity and uncertainty, you can adapt your process by adding practices according to each project's profile." The Context Leadership Model shown below is a model that I have written about in an Agile2004 Experience Report, IEEE Software and in the book “Stand Back and Deliver: Accelerating Business Agility” (Free Chapter or Amazon) The following post is a short section extracted from my Agile2012 Experience Report. 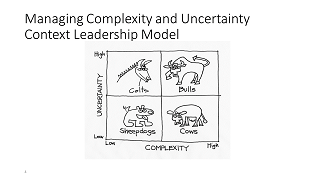 Over the years I have used the model to look at projects based on the degree of uncertainty and complexity. 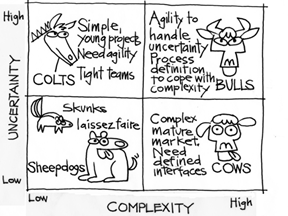 Complexity includes project composition such as team size, geographic distribution and team maturity. Uncertainty includes both market and technical uncertainty.